Terex Corporation started back in the early 1930’s, and over the years they have developed into the brand that we know today. 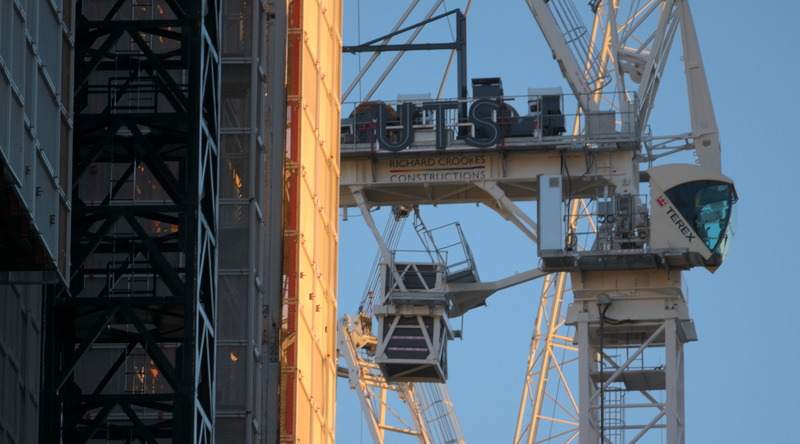 They have a few subsidiary’s that are familiar in the construction site; the mobile crane brand Demag, Genie working platforms; and the mighty Pick and Carry cranes or Franna for all the Australians. 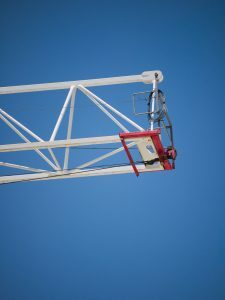 But Terex is better known for their self-branded tower cranes. And that is for no other reason than the dominance a tower crane has over a construction site. As we move rapidly into the 21st century, the internet and social media are quickly replacing conventional media channels. Like everyone, big business knows there is no point in advertising where no one is watching. And now we are seeing corporations shift their marketing towards the various social media platforms. Various industries are beginning to find their preferred social media platforms, and construction is quickly settling on Instagram. Let’s be honest, we all love to show off on occasion, and Instagram lets us do that with pictures and even short videos. And Terex is no expectation, they have had a corporate Instagram page since 2015. 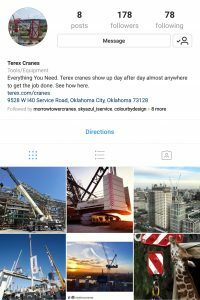 And over the last few weeks, Terex has started an Instagram page dedicated to cranes (@terexcranes). So why is this good news? Why is Terex Cranes Instagram page good news? Well, for most people this doesn’t mean a lot, but for all the “crane spotters” out there, this is great news. 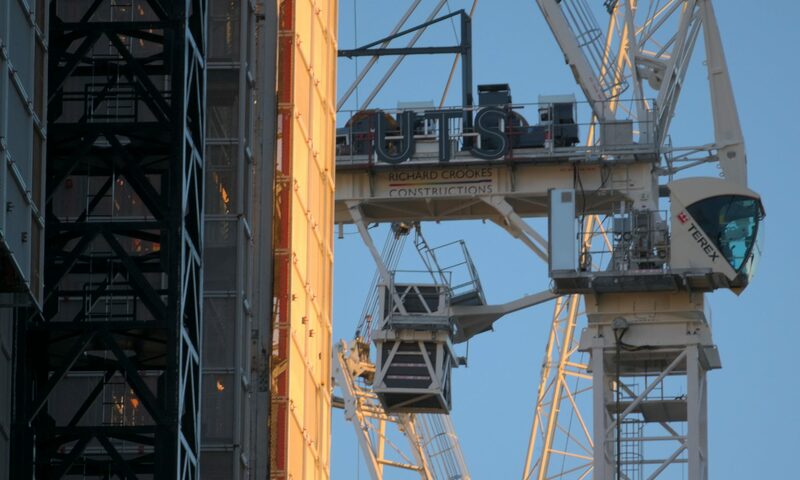 As a self-proclaimed crane spotter myself, it can be annoying taking great photos and not knowing who tag. 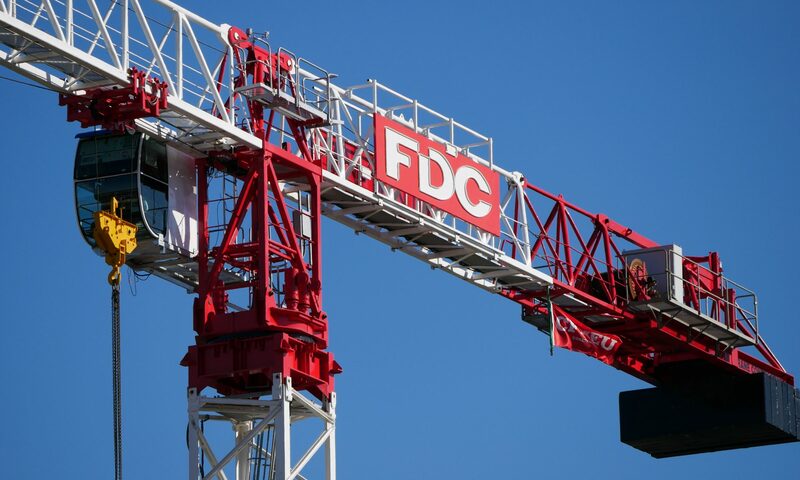 When the owner or manufacture of a crane reposts our images, it’s the ultimate recognition of our craft. For all the fellow crane spotters out there, you might have to go back through your Instagram page and tag Terex Cranes (@terexcranes) and begin using the hashtag #terexcranes. Sorry Terex, you are about to get spammed by a very active crane spotting community.